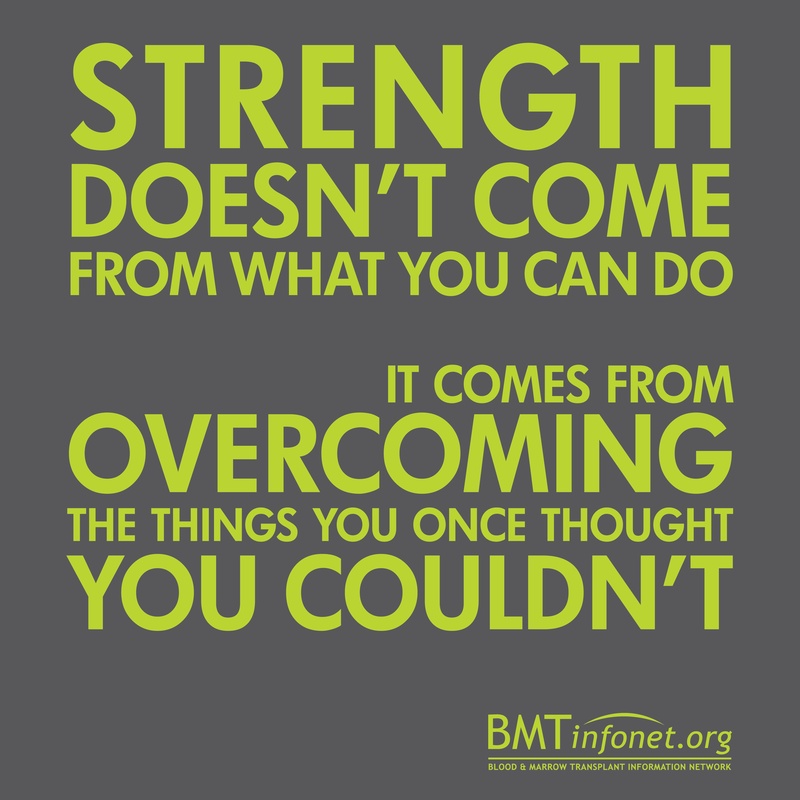 Celebrate the courage and strength of transplant survivors and their caregivers with this stunning T-shirt from BMT InfoNet. What a perfect summary of the transplant experience! The shirt is made of 100% pre-shrunk cotton.